When planning the budget for their trip, many visitors to Hawaii neglect to consider the additional taxes and fees that will be added to almost everything they do while on vacation. Although these added surcharges compare favorably to many other locations in the USA, visitors need to remember that they are calculated and added to what is already some of the country's highest daily hotel and car rental rates and to merchandise which in many cases is priced much higher than on the mainland. Therefore, these taxes and fees can add a significant amount to the bottom line for a trip. Unlike many states, Hawaii does not have a state sales tax. Instead, Hawaii has a general excise tax. As excellently explained in an article by Hawaii Civil Beat, "The General Excise Tax (GET) is levied against a business's gross receipts for the privilege of doing business in Hawaii. The majority of business activities are subject to a 4 percent tax. Wholesale transactions are subject to a 0.5 percent tax and insurance commissions are charged a 0.15 percent tax. Unlike a sales tax, the GET is levied on the seller and not the purchaser." Where a sales tax is paid by the ultimate consumer, Hawaii's GET is assessed with each transaction as the product passes through the stream of commerce. By the time the product reaches the store where you, the traveler, make your purchase, the GET may have been paid and added to the cost of the product two or three times since the product arrived in Hawaii. The bottom line is that many products which have been brought into Hawaii from the mainland are priced much higher by the final seller due to the amounts of the GET paid along the way. Finally, when you, the visitor, make your purchase, a final GET is assessed at the current rate of 4.712 percent on Oahu (where an additional 0.546 percent "County Tax" is added) and 4.166 percent on the other islands. The higher rate on Oahu is due to an additional surcharge for the new rail system, which is under construction. Also, unlike many sales tax situations, this GET is added for virtually everything you purchase in Hawaii, i.e. hotel rates, food, medical care, and consumer products. The good news, however, is that for visitors from states with high sales taxes, the Hawaii GET may seem like a bargain especially for items made or grown in Hawaii and purchased directly from the producer. For most visitors, the two biggest expenses on their trip are airfare and lodging, with lodging often being the larger of the two. In Hawaii, all lodging has the Hawaii Transient Accommodations Tax. The transient accommodations tax is an amount added to the daily cost of your lodging. The current rate of this tax, as of January 2018, is 10.25 percent. This tax is in addition to the GET, which is added to the cost of your lodging. Many resorts also charge their own daily activity or resort fee, a mandatory amount for added services such as free WiFi, local phone calls, use of various facilities, etc. Accommodations that do not charge a resort fee usually charge separately for parking. Let's take a look at an example of how these costs can quickly add up. If you are staying on Oahu in a hotel which charges $200 per night and has a $25 resort fee, you will pay: $200 for the room, $9.42 in GET, $20.50 for transient accommodations tax and $25 for resort fee or parking. Your total daily charge will not be $200 per night, but rather $254.92 or about 25 percent more than you were originally quoted for the room. The one area that you'll really notice the extra fee is when you rent a car in Hawaii. Almost all visitors to Hawaii rent a car, especially those traveling around the neighbor islands. It's really the only way, in most cases, to see all that Hawaii has to offer. Rental car prices in Hawaii are high to begin with. Even a compact car is likely to cost you around $250 a week before you add the additional charges. At all rental locations, those charges include the state general excise tax, state highway surcharge, and vehicle registration fee. If you rent at the airport (as most visitors do), you will also pay a customer facility charge and an airport concession recovery tax. Let's look at what you can expect to pay if you rent a compact car at the Honolulu International Airport for one week in 2018. Your total cost for your rental car is over 37 percent higher than the base rate quoted. 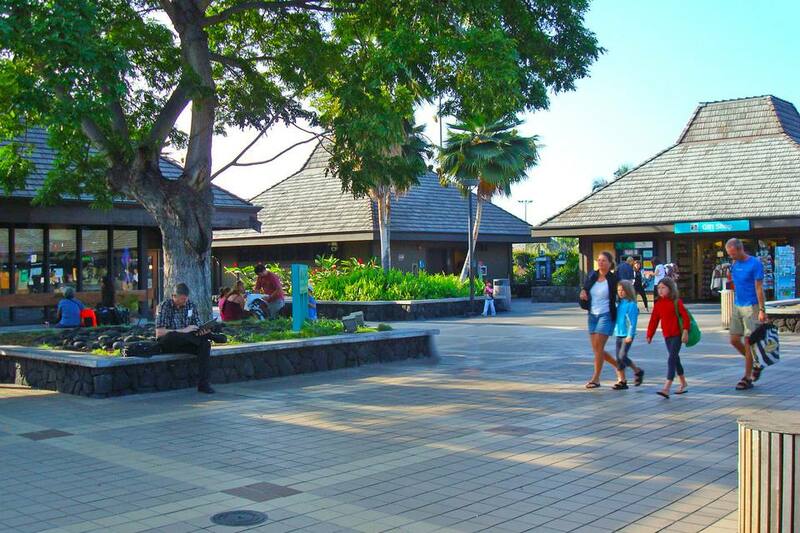 As you have seen, there are many additional charges that you need to think about when planning your vacation in Hawaii. You should also set aside an additional amount for tips and gratuities. Some tour operators and booking sites will offer package deals with airfare, hotel, and rental car including all taxes, fees, and gratuities. If you decide to book these items on your own, you may be able to save some money, but you also need to include these various additional taxes, fees, and additional charges that we have outlined here when calculating the actual cost of your trip.